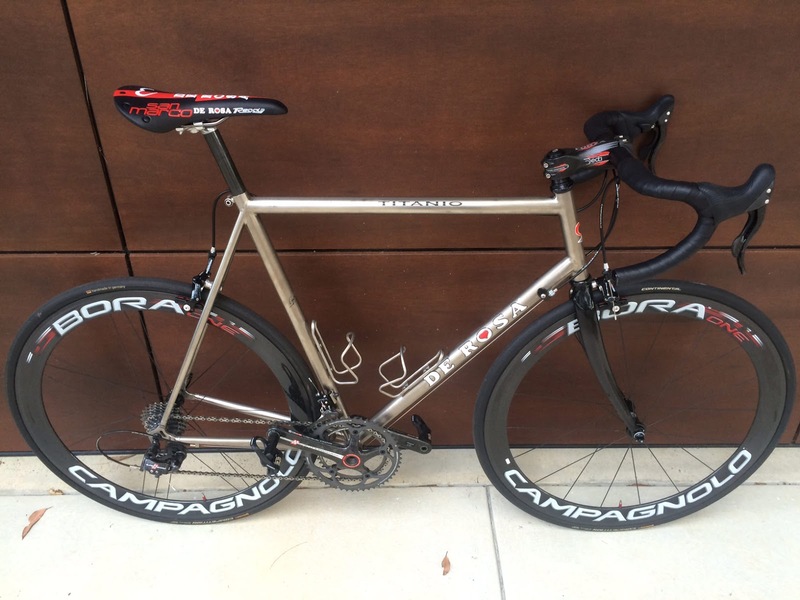 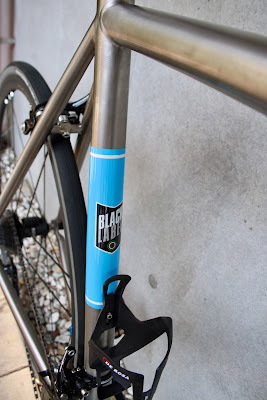 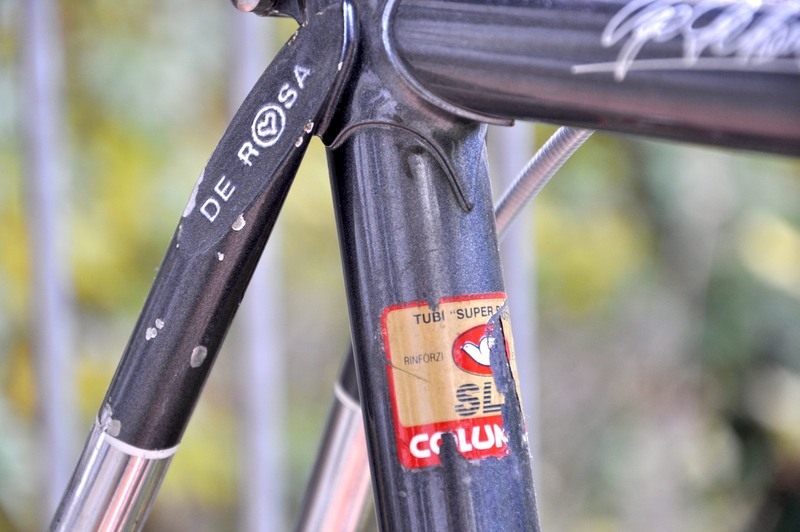 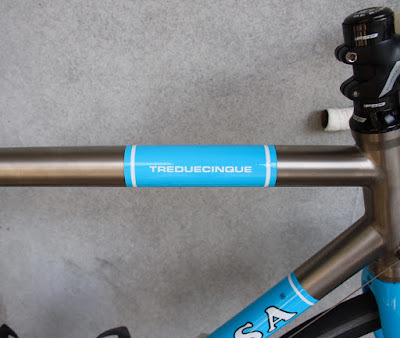 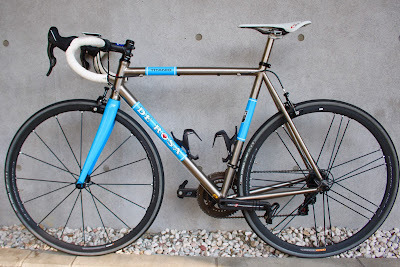 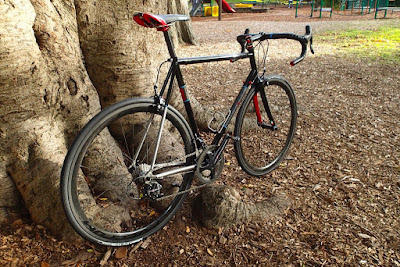 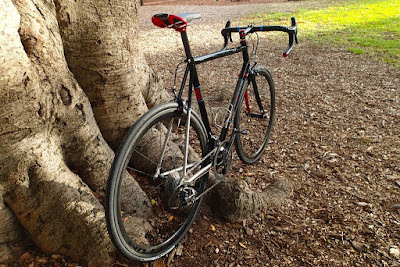 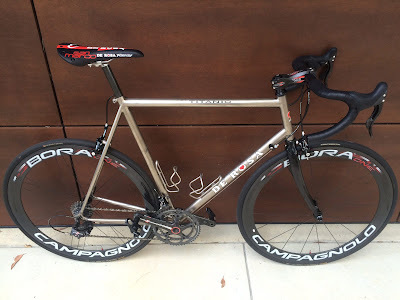 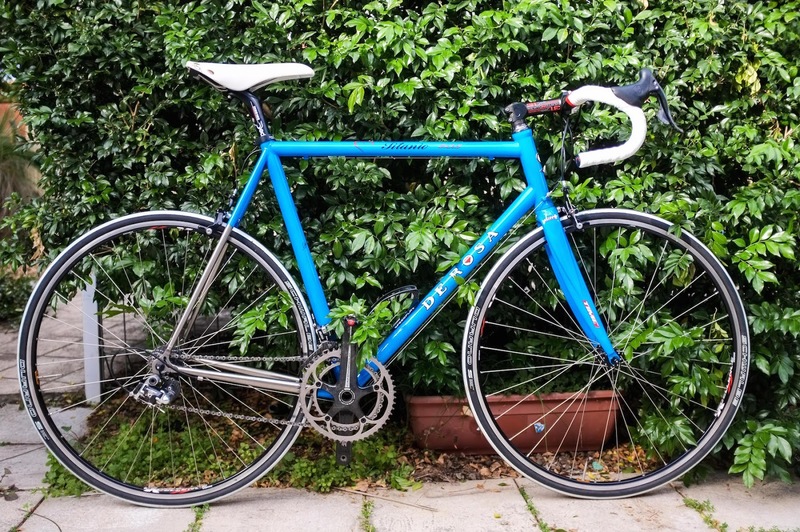 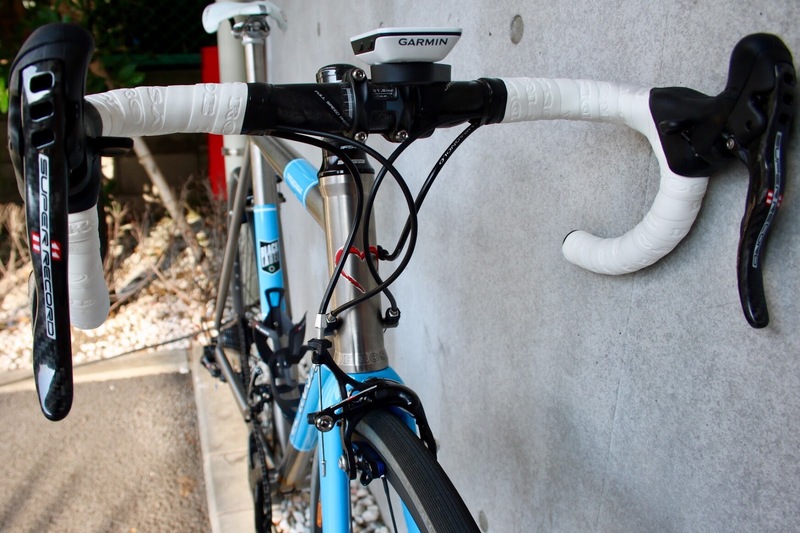 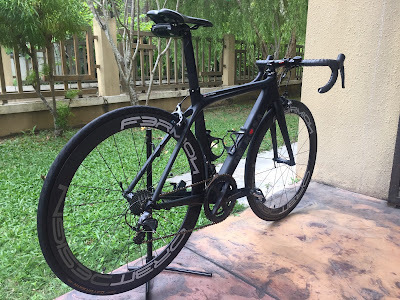 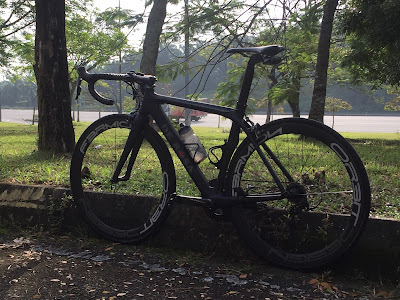 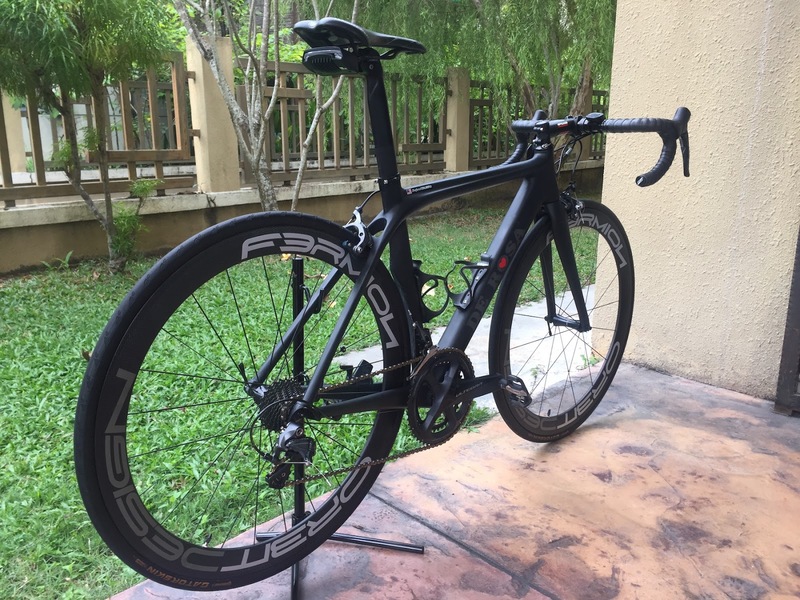 De Rosa Titanio and steel frame. De Rosa Avant 2010 waiting for a 'spin'. The blue paint job is not a De Rosa original paint but it is from when it was first painted in 2003. 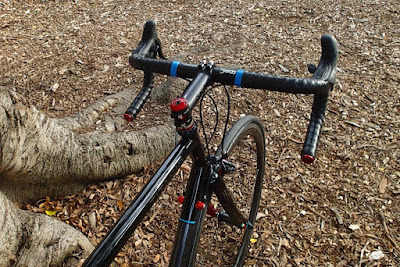 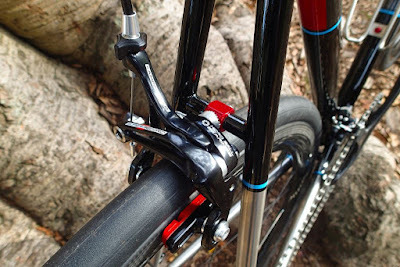 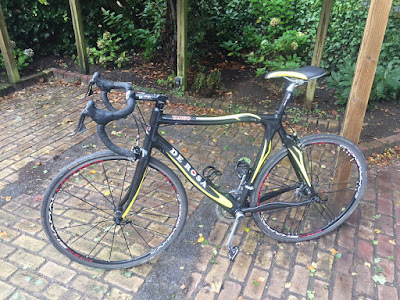 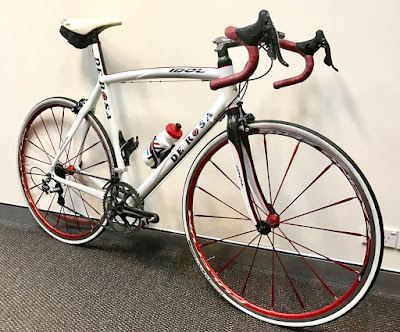 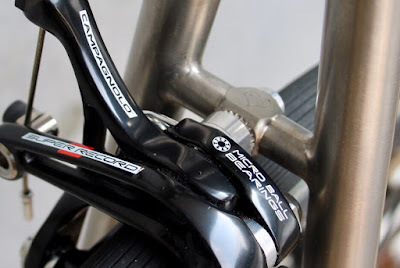 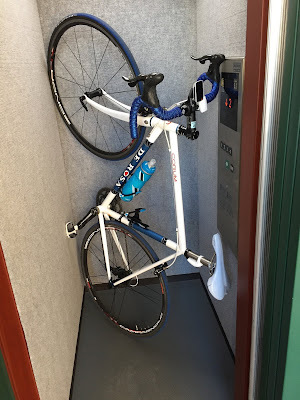 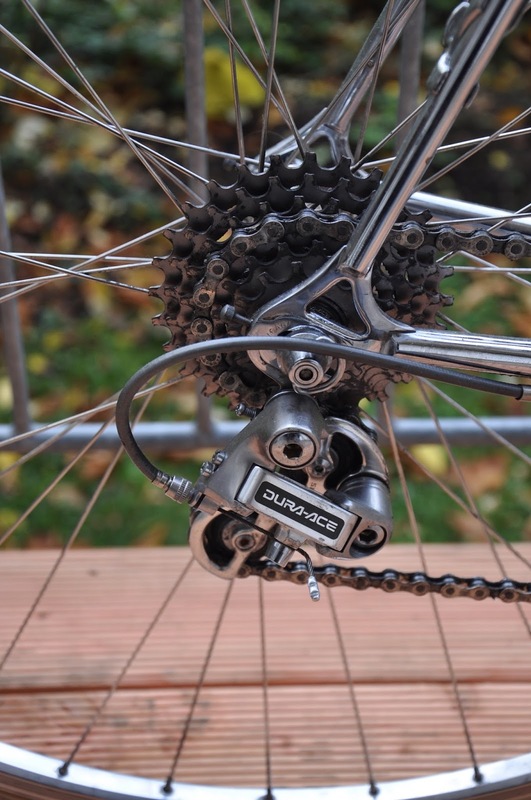 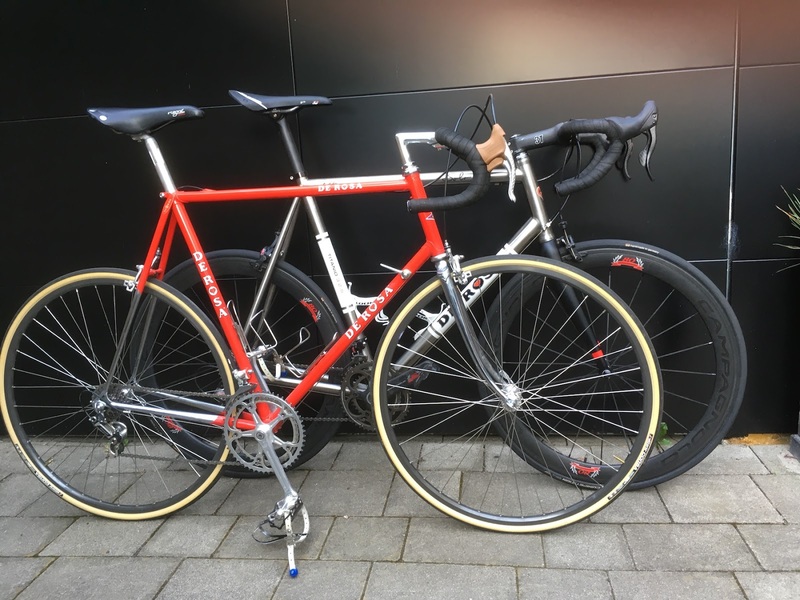 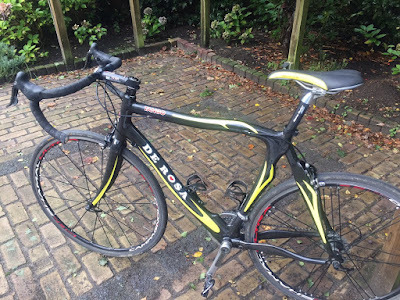 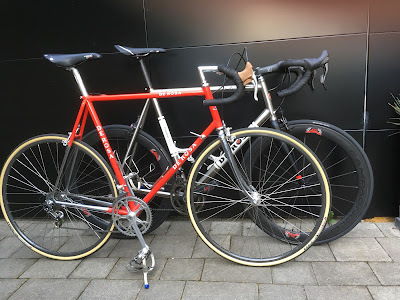 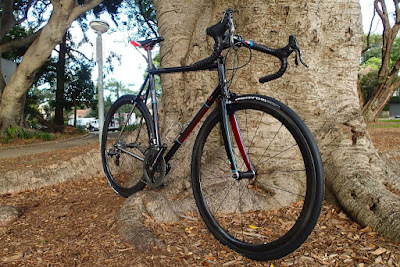 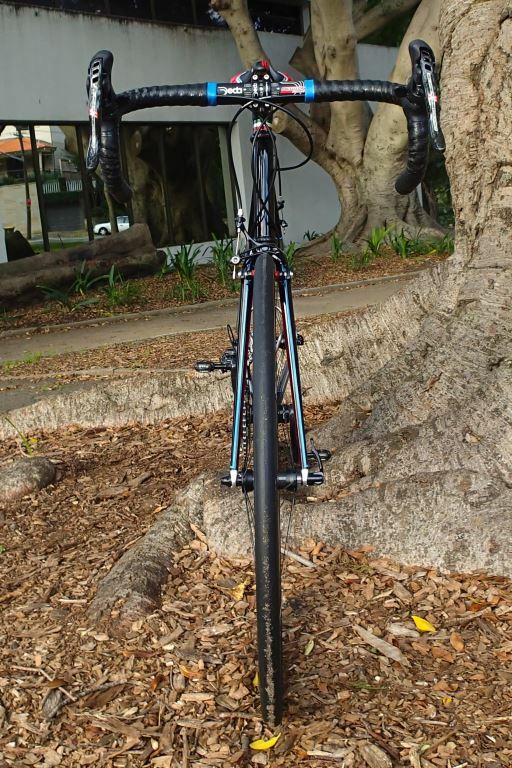 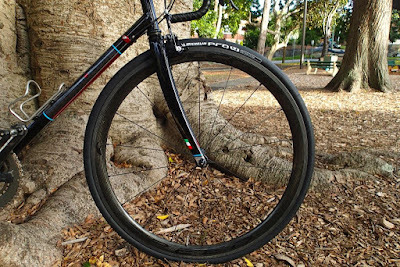 The fork was replaced from the original De Rosa issued (Mizzuno, I think) to TIME (On the bike in the photos provided) then changed to an Enve last year. 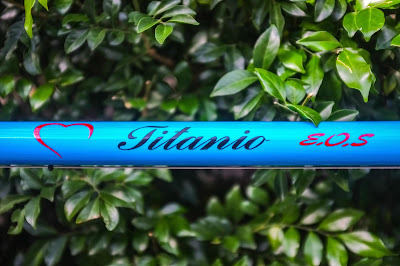 Labels: australia, titanio, titanio e.o.s. 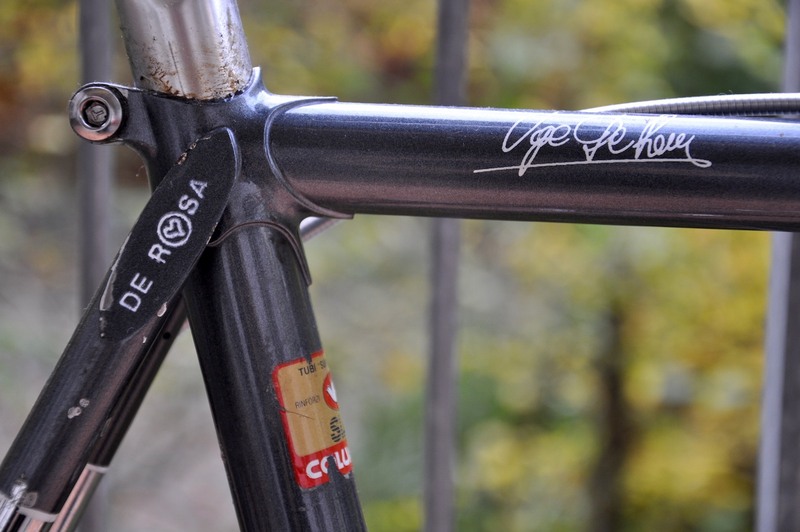 De Rosa Merak befor hibernation! 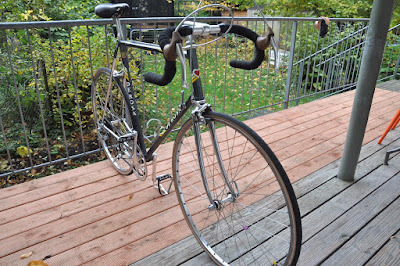 Service after Five Years and Checking all Parts before Preparing the MERAK for hibernation. 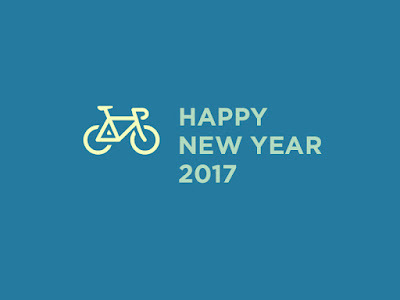 First of all you have a great site! 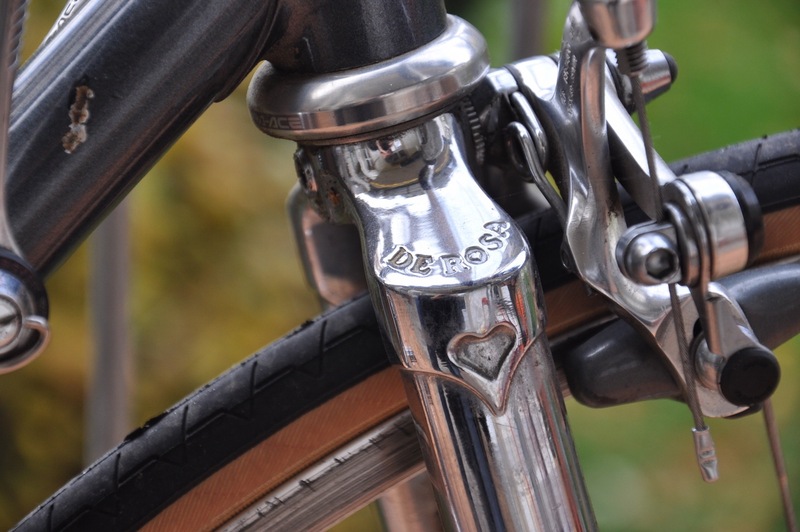 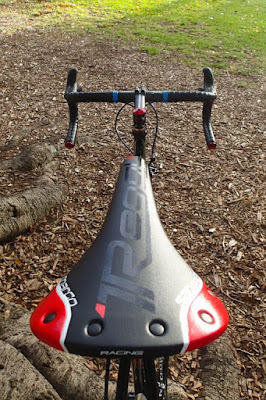 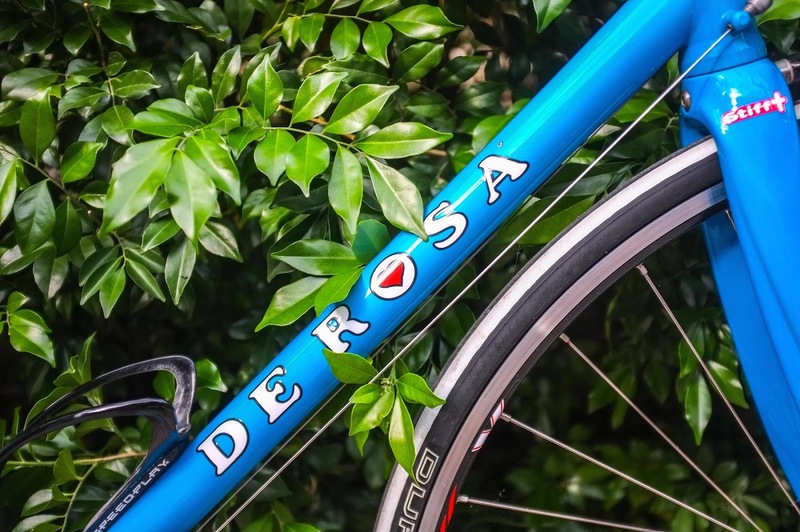 De Rosa just manufacturing the most beautifull bikes. 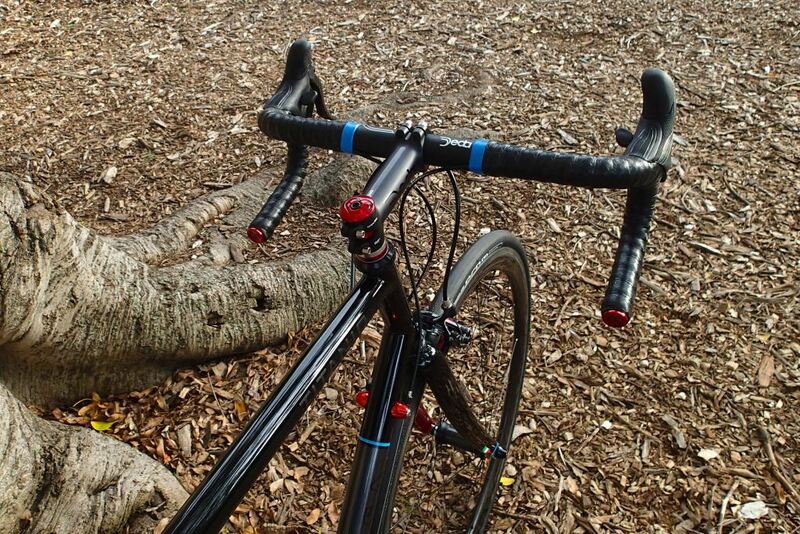 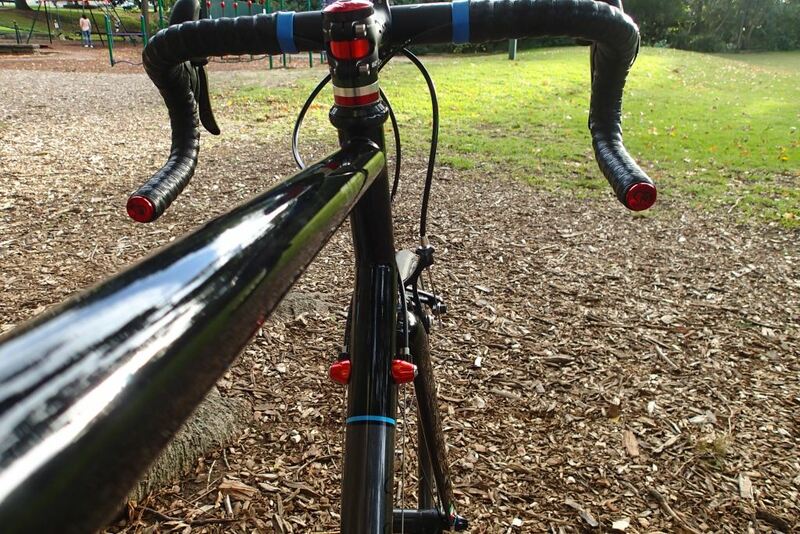 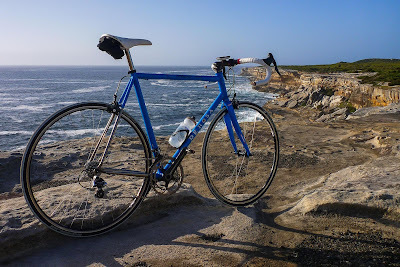 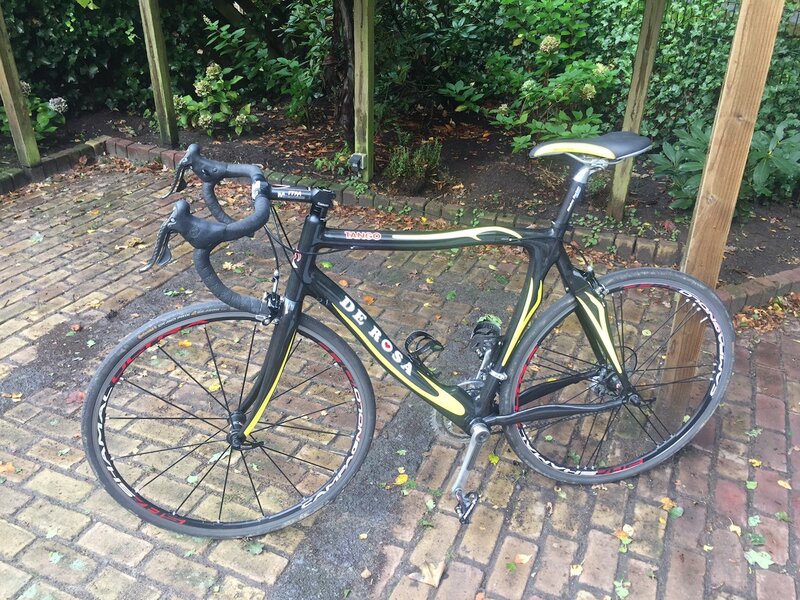 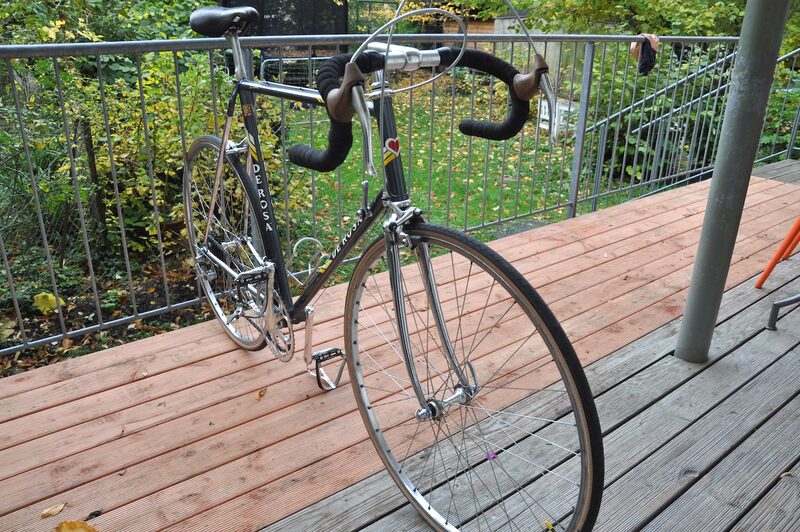 Attached pictures of my De Rosa. 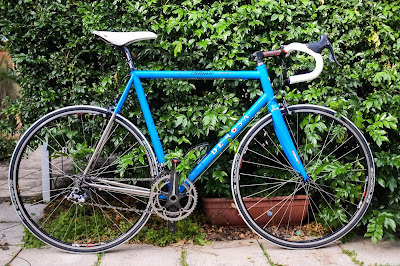 I've bought this frame some years ago. 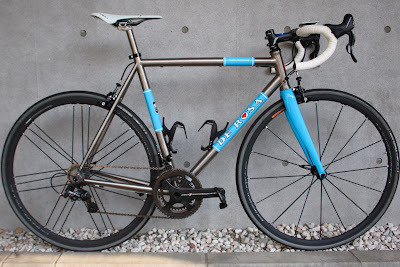 It was the last Merak frame they had with type of piant job. 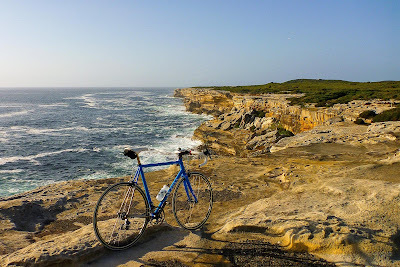 I've done around 10.000km's in 2 years and a few months. Every time it's so great on the road. 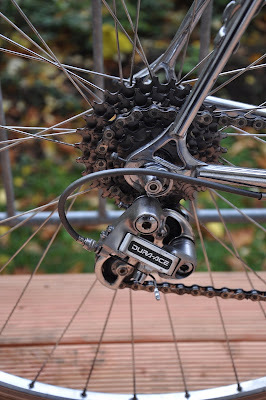 Lot's of succes with your site.